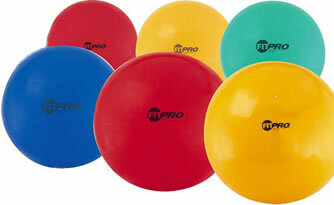 FitPro Training and Exercise Balls are some of the best exercise balls on the market! 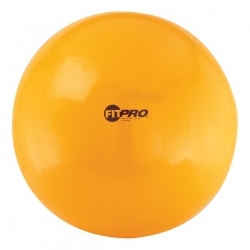 Improve flexibility, core, and muscle strength with the Fitpro Exercise Ball. 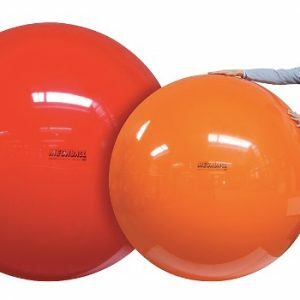 These exercise balls from Champion Sports are made of high quality Italian burst resistant resin materials, which deflate slowly if punctured or torn. 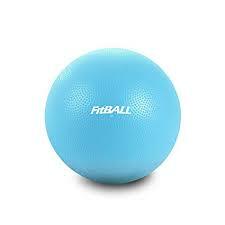 Used by physical therapists, exercise balls can also be a useful part of any healing exercise routine. 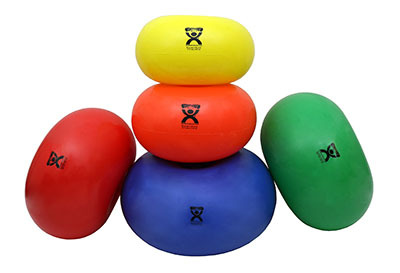 The Champion Sports FitPro Training & Exercise Ball can be used for a wide range of balance, core, flexibility, and rehabilitation exercises. 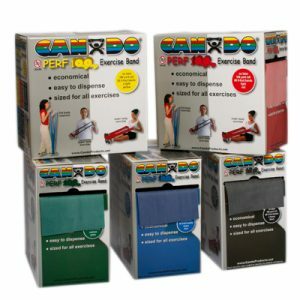 Now available in 4 vibrant NEON colors! Available in several sizes. 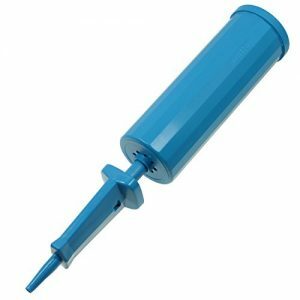 – Supports over 500 lbs.